Ryan Maguire makes new music by isolating the musical "ghosts" that are normally taken away when a track is compressed into an MP3. Composer Ryan Maguire finds musical inspiration in sounds that are lost. Specifically, he's figured out a way to make new music by isolating the musical "ghosts" that are normally taken away when a track is compressed into an MP3. His project is called The Ghost in the MP3. 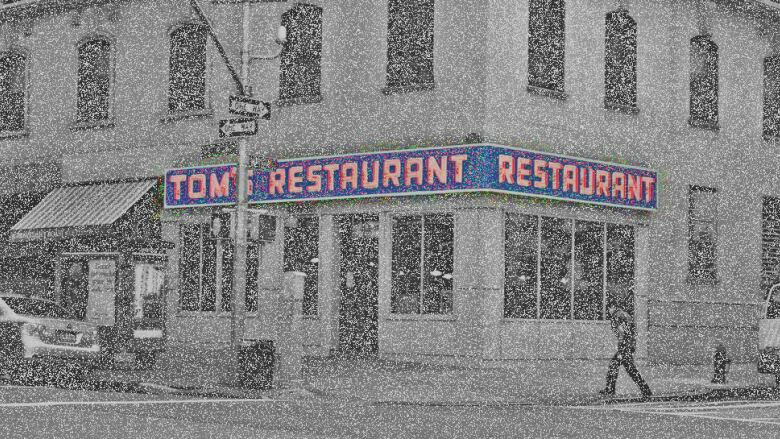 The first piece of music Ryan created came from the musical ghosts in Suzanne Vega's song Tom's Diner. It's an apt choice -- the song played a role in the original creation of the MP3 format. Ryan calls his ghost track moDernisT, which is an anagram for Tom's Diner. Suzanne Vega's 1987 acapella version of Tom's Diner. Which then became a hit in 1990 when remixed by DNA.